Tampa Bay is one of the fastest growing cities in the country, thanks to its booming job market and nearby attractions like Busch Gardens. In the midst of rising companies, expanding businesses and the hustle and bustle of life, it’s important to have some down time, relax and, of course, enjoy delicious food! A large asset to the Tampa Bay Area, specifically in Pinellas County, is the accessible and affordable collection of family-friendly restaurants. We’ve put together a guide to some of the top places to eat on a budget in Pinellas County and it’s sure to make your mouth water. 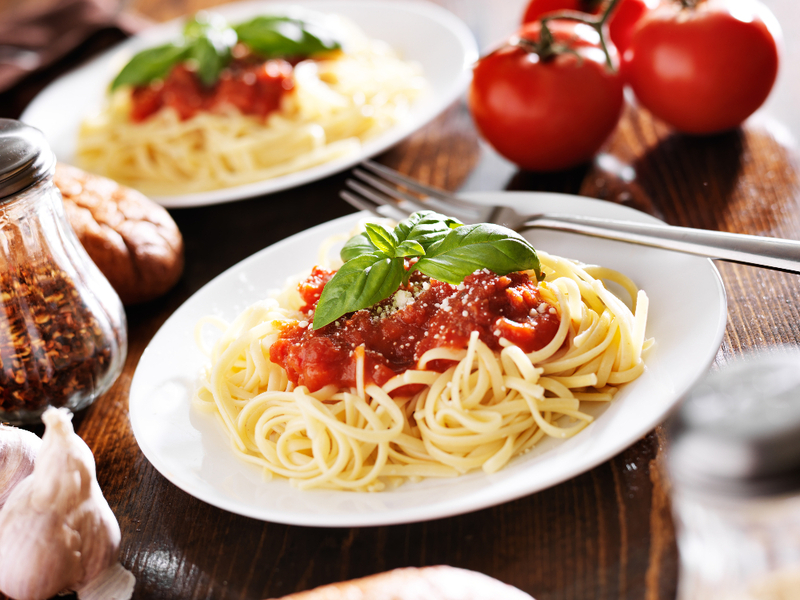 With offers like "Dinner for 2" for $23.99, delicious pizza and garlic knots that will make you swoon, Campanella's Italian Restaurant is without a doubt one of the best places to get Italian food in the Tampa Bay Area. This place is fun and tasty for the whole family! Enjoy the best in new American cuisine at the Hangar restaurant inside the Albert Whitted Aiport. Menu highlights include beef carpaccio, chicken and waffles, and burgers. 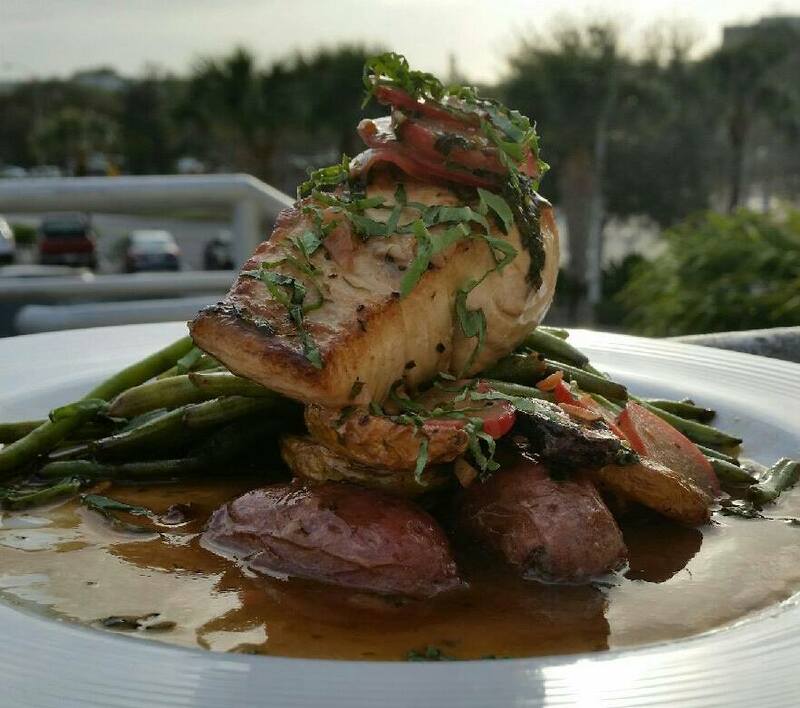 If you're looking for a tasty place to eat for breakfast, lunch or dinner, we recommend the Hangar Restaurant and Flight Lounge in St. Pete. This unique dining experience seats you right next to the Albert Whitted Airport where you can watch planes take flight while eating delectable appetizers, tender steaks, fresh fish tacos and healthy spinach salads. Are you an early riser? You can enjoy the sights while also enjoying all natural eggs, buttery homemade biscuits, applewood smoked bacon and more. Adults love it, kids love it and the bank account loves it too! Clearwater is full of locally owned restaurants but for a real taste of Italy, try Granadino's Italian Restaurant! Located on Drew Street, not too far from the beach, Granadino's offers authentic style food, a family-friendly atmosphere and inexpensive prices. With Granadino's, you get the bang for your buck. For a tasty kick, try their fresh buffalo mozzarella with your pizza! Just a hop and a skip away from the Clearwater area sits the delightful Blue Sake. 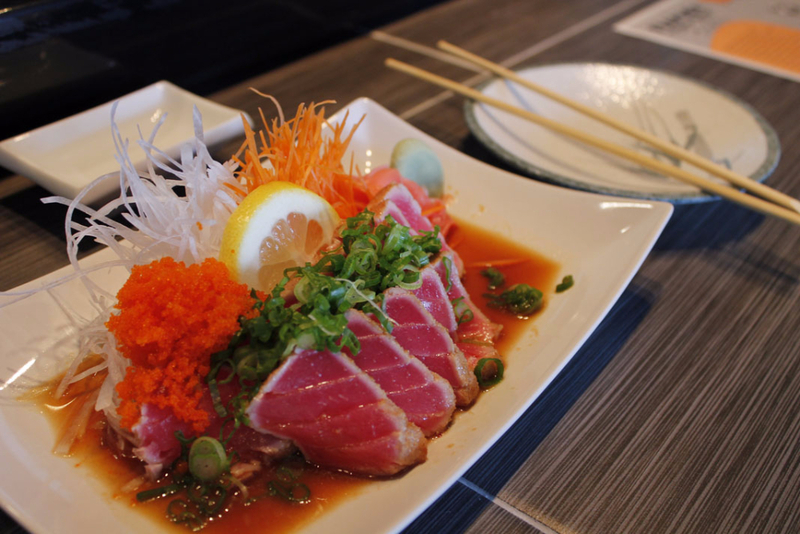 This sushi lounge offers fun Asian fusion food, high-quality sushi and a relaxing atmosphere. Blue Sake is great for a high-end tasting meal that's still inexpensive and enjoyable for the whole family. Also in Dunedin is Tony's Pizzeria & Ristorante. 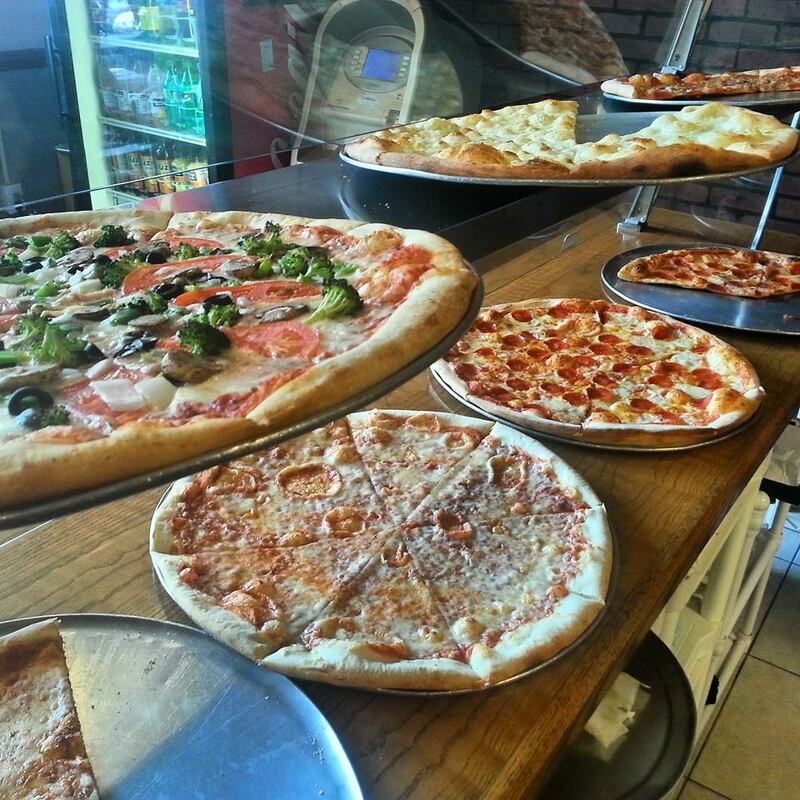 Tony's offers a wide scale of pizza toppings on a dime, serves all fresh vegetables and has a welcoming atmosphere. They even host the occasional musical performance! If you're looking for fresh, genuine Italian dining on a budget, Tony's is the place to go. Beef 'O' Brady's was founded in 1985 and remains a local favorite of sports fans, families and neighbors. The Palm Harbor location is a local gem, tucked away, off the beaten path. The restaurant itself is a party and offers good food, affordable prices and a welcoming atmosphere. When you enter Beef 'O' Brady's, it's like entering a friend's house. Well, if that friend's house had signature buffalo wings and burgers worthy of making you say "OMG!" If you make your way to Safety Harbor, visiting Brady's Backyard BBQ is a must! 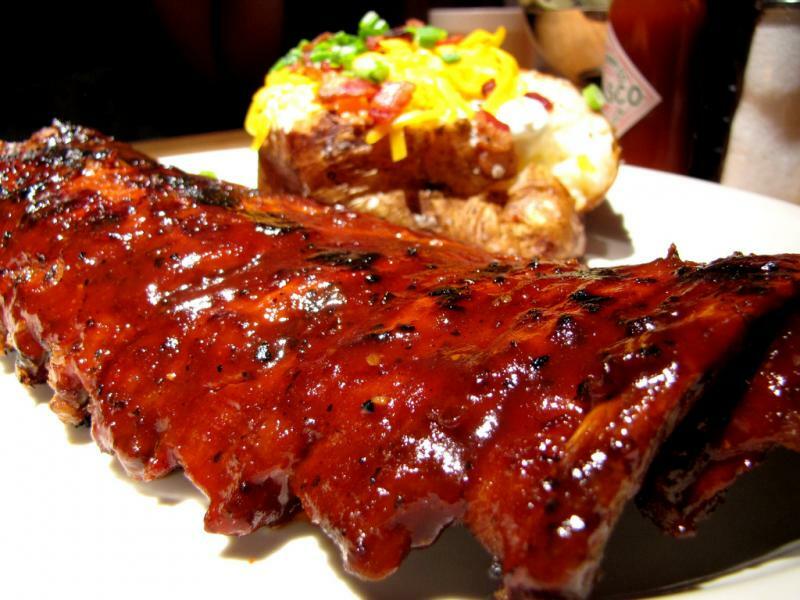 Brady's is open seven days a week and offers off the bone barbecue that's tender and fresh. This restaurant has a laid back, friendly atmosphere and welcomes families of all shapes and sizes. 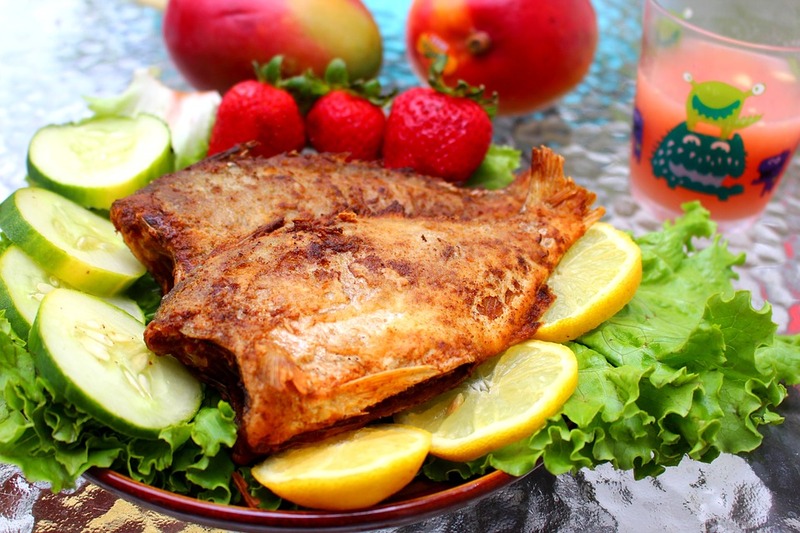 Carmelita's Mexican Restaurant in Largo offers a wide variety of Mexican cuisine that will fill both your bellies and hearts. Families and friends are welcome to split orders; after all, sharing is caring. 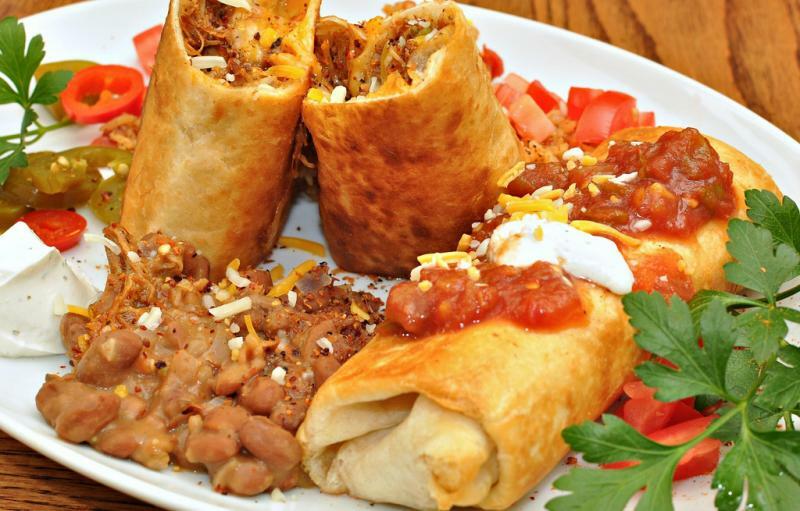 Try Carmelita's filling Chili Bean Dip, Botanas, hot Tortilla Soup, a tasty Del Rey (wet burrito) and more! Joto's Pizza in Seminole, FL is a local gem to the community. Sports teams, church youth groups and families often host pizza parties within the restaurant. 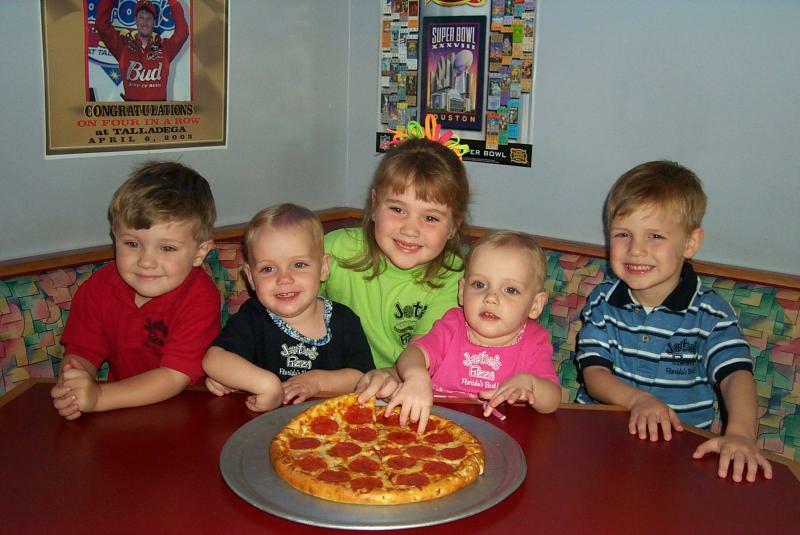 Joto's offers a seemingly endless supply of pizza toppings, refreshing beverages and even has a cool arcade room that the adults love just as much as the kids do! Joto's dough is prepared daily by scratch and all their food is made to order. While you're there, try their signature Joto's Fingers, a tasty spin on buttery garlic sticks. After your meal, you can take a short drive down Park Blvd. to the beaches and enjoy a lovely sunset with your loved ones. 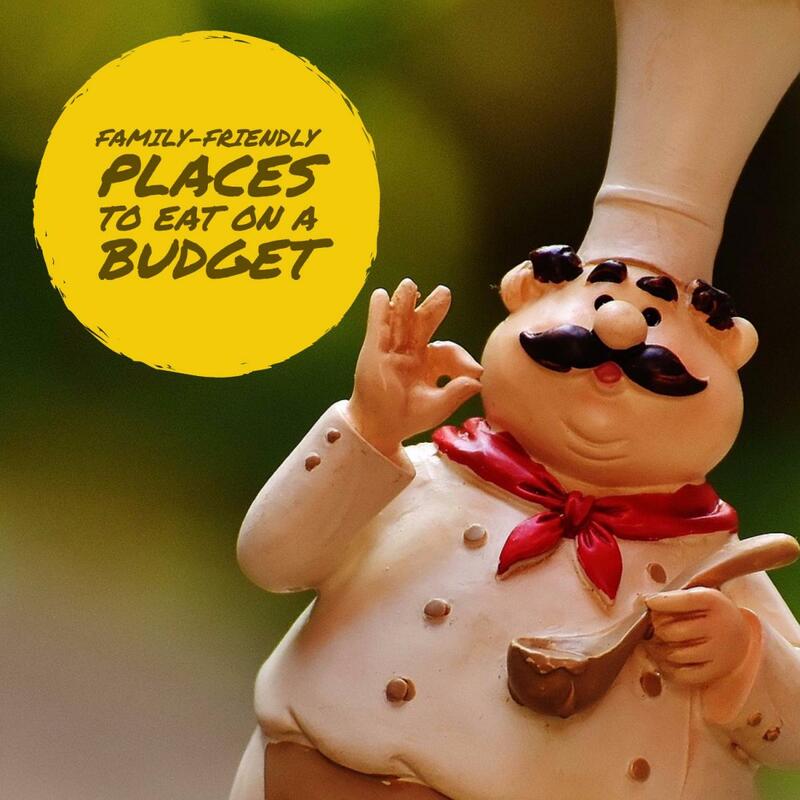 We hope you enjoy this list of local, family-friendly, affordable restaurants. No matter where you are from or where you are going, the locally owned restaurants in the Tampa Bay Area love to welcome you with open arms. Feel free to explore 727Area to discover even more delicious and family-fun restaurants!